Is your site converting the way you would like it to? Get better results with a comprehensive site SEO audit. Generate more leads and sales! Know where your site is being compromised in order to update and optimize it creating more qualified leads that convert. SEO audits provide information that can be implemented to improve an older site, or to develop an SEO strategy when building a new website. They are recommended a minimum of every 6 months as algorithms and techniques constantly evolve. Search engine optimization includes more than simply content. It is implemented in many aspects of the overall layout and design of a website, as well as links, tags, and more. 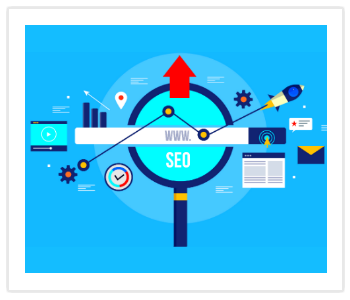 SEO affects the overall value/quality of a site, and by performing an audit, you will gain valuable insight into what is, and is not, beneficial to ranking, and how to improve your website for optimum conversions. Algorithm updates, like Panda and Penguin, have had a negative effect on literally thousands of websites. While it is not always the case, many of these sites have relied on older SEO techniques, or incorporated what is referred to in the industry, as “black hat.” Many website owners were not even aware that their sites relied on paid links, contained improper keyword density, or were possibly even targeting the wrong keywords. A thorough SEO audit can help prevent this from happening to your website, and help you recover if you have been hit. These key elements determine how algorithms rank a website and can be adjusted, even in existing sites. For instance, a weak content strategy will have a negative impact on organic rank. Poorly chosen keywords, poor grammar, and forgetting to apply tags and Alt tags are prime examples of weak content strategy.TMS provides customized and comprehensive audits that identify these weaknesses and leverage them to contribute to a more favorable ROI. Indexing, crawl errors, and hosting, are some of the issues that we look at in a technical audit. Is the page loading too slow, and if so, why? Is the site web design mobile friendly? These are questions that directly impact conversions and sales.Is your website user-friendly? Does it contain valuable, engaging content that is unique, or does it contain plagiarized content? Do you have backlinks from websites that are lower in rank, or contain viruses? Does your website have a site index and has it been submitted to search engines, including Google’s Webmaster Tools? Do you have one or more analytics inserted into the site to provide information on acquisition and behavior? If you do not have an XML sitemap or have robots blocked, search engines will not find your content, no matter how well it is written. Loading speed is one of the top reasons people stay and buy on a website, or leave. Especially with mobile devices, if your site doesn’t load within 2-3 seconds, you are losing visitors. 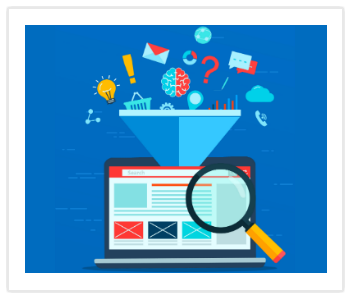 Our SEO technical audit will pinpoint the cause, whether it is a hosting issue, photos that should be compressed, or if it is possibly caused by malware. 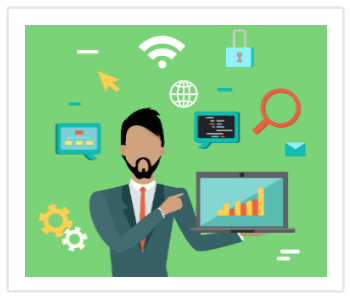 TMS takes an in-depth look at the technical issues compromising your website, and find the best solutions to ensure your websites performs at its optimum level. How do you measure results from an SEO audit? The initial audit will show you what is wrong with your website. Following this, we will develop an SEO strategy to improve your website content, flow, and accessibility. This will make your site more user-friendly and potentially attract more customers. The work we do includes everything discussed in this article and more. Next, we will begin implementing the strategy, improving or replacing existing content, crunching files and photos, removing bad links, adding interior links, checking for redirects, checking for Schema, and more. TMS creates customized reports detailing the SEO audit results and the progress of the website performance. We will send you regular updates for improved results that you can measure. 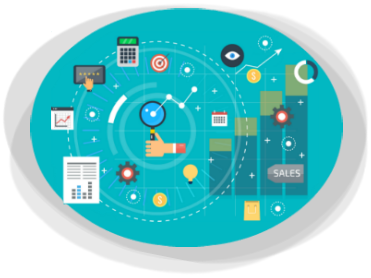 We will provide you with an individualized list of items we need to access in order to perform a complete SEO audit. These may include the domain, analytics access, social media account, webmaster tools, and ad account. In addition to these, the technical portion of an SEO audit typically requires us to access hosting accounts. 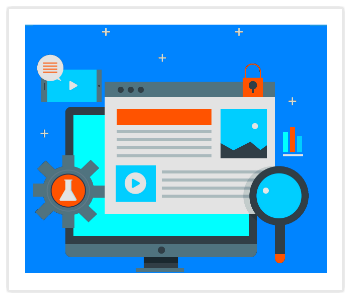 We have years of experience in identifying and correcting problems to improve website quality and rank and are ready to apply our methods to your site.We recommend that your website have a thorough SEO audit performed quarterly to ensure it continues to operate at its maximum potential while optimizing organic rank, and optimal conversion rates.